Are you a bad enough lady to use two crossbows at once? 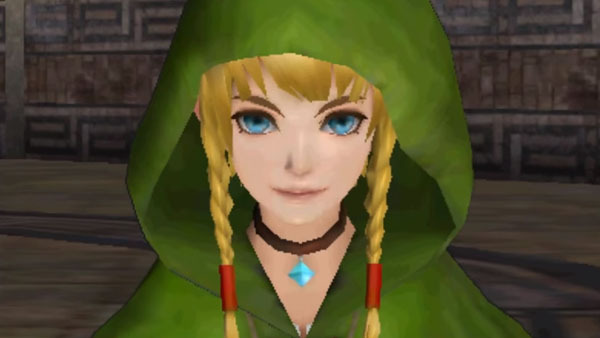 We've known about Linkle, the character that essentially amounts to a female Link, for some time, but Koei Tecmo has finally given us a better look at some of the moves she's got in her arsenal when she releases in Hyrule Warriors Legends, coming up for 3DS in North America on March 25. Linkle has quite a few interesting moves, and wields dual crossbows, with which she can make short work of crowds of monsters. It looks like she's gonna be able to make mincemeat out of anything that comes her way, if the trailer's anything to go on.